Home > Hart > European Law > An Ever-Changing Union? Allan Rosas is one of the leading European Union jurists of a generation. His impact on the legal landscape of the EU has been immense. 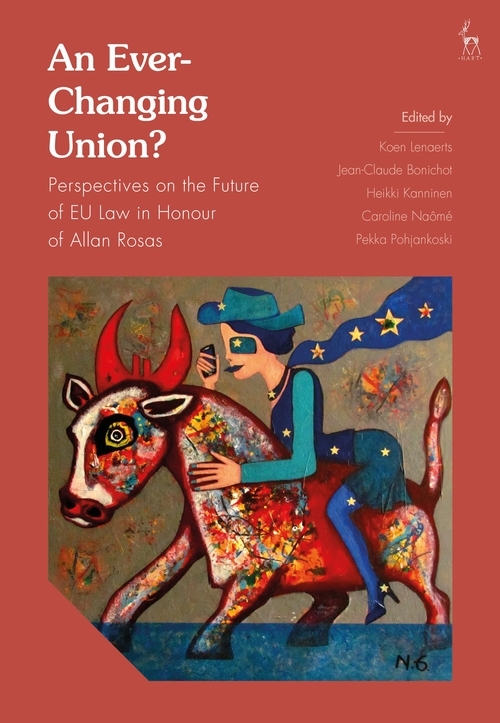 This collection brings together colleagues from the worlds of the judiciary, academia and practice, to grapple with one of the key questions underpinning his contribution: is the trajectory of EU law one of ever closer union? With essays exploring topics as diverse as national identity and European construction to Brexit, this collection is a fitting tribute to an unrivalled EU law career. Koen Lenaerts is President of the Court of Justice at the European Union. Jean-Claude Bonichot is a Judge at the Court of Justice at the European Union. 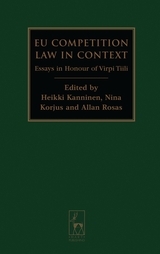 Heikki Kanninen has been a Judge at the Court of First Instance since 2009. Prior to that he was Judge at the EU Civil Service Tribunal. Caroline Naômé is a Legal Secretary at the Court of Justice at the European Union. Pekka Pohjankoski is a Legal Secretary at the Court of Justice at the European Union.